To support our growth and with that our capacity expansion our warehouse will be relocated. Starting Monday April 15th our warehouse will be moving from our location on the ‘Havenstraat’ to our distribution location at ‘Aalsvoort 66’ in Lochem. 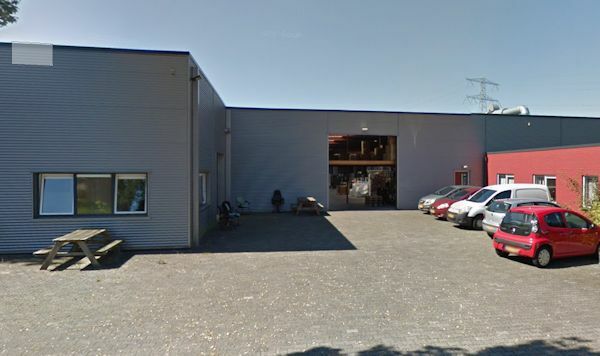 In the upcoming two years we will distribute our sales orders (outbound) from our new location (Aalsvoort). Our purchase orders (inbound) will still continue to be processed from our location at the ‘Havenstraat’. Our opening hours at Aalsvoort 66, will remain unchanged from 8 a.m. to 4 p.m. If you have any questions please contact our Sales Department +31 (0) 573 289 850. Warehouse: Aalsvoort 66, 7241 MA Lochem, the Netherlands.